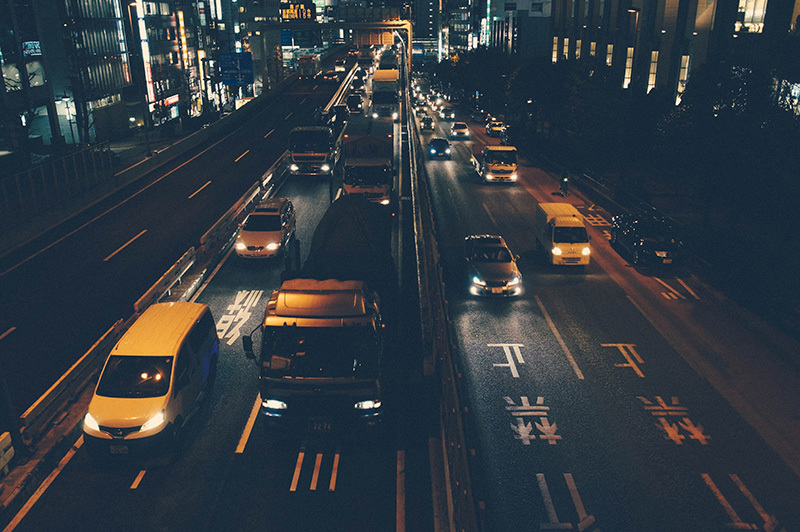 Find out about news and trends on route optimization, sectorization, sales efficiency, field service management... We tell you everything in our posts! 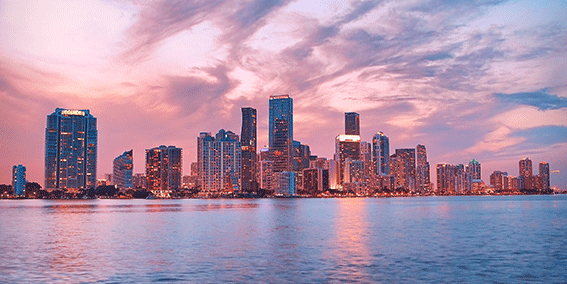 The French publisher continues its international expansion, into North America, and announces the signing of a new sales contract with Blinds To Go, a specialist of custom window treatments. GEOCONCEPT announces the new version of its Geoconcept Territory Manager solution. Accessible, simple, fast and efficient, GTM is the benchmark web solution for fairly distributing operations, teams and resources on a geographical basis. In 3 quick and simple steps; sales managers, schedulers and decision-makers can define powerful omni-channel strategies based on balanced sales targets, optimal market coverage and improved field team productivity. The cloud application now features a geographical sectoring engine that fairly apportions activities and teams. An upgraded dashboard facilitates optimization of sales routes. 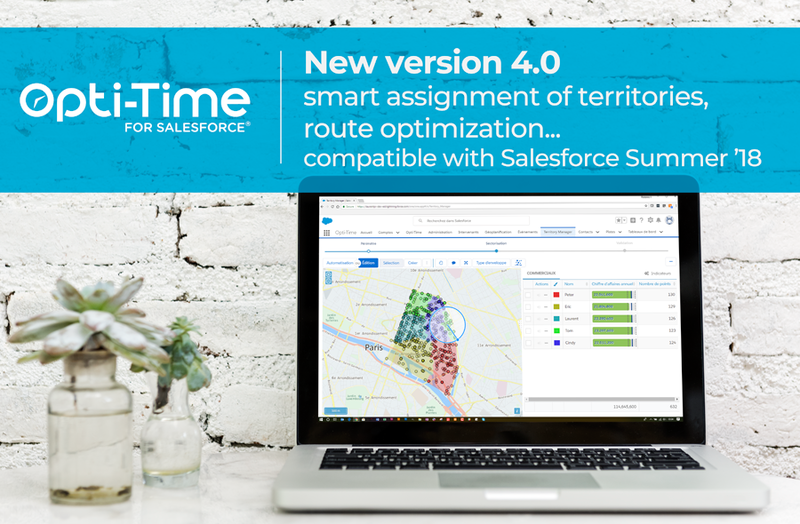 GEOCONCEPT is today announcing at Salesforce World Tour Paris, the launch of Opti-Time for Saleforce 4.0, the new version of its field sales management cloud application. This update marks the transformation of Opti-Time Cloud into Opti-Time for Salesforce and is compatible with Salesforce Summer ’18. international clients in growing numbers. 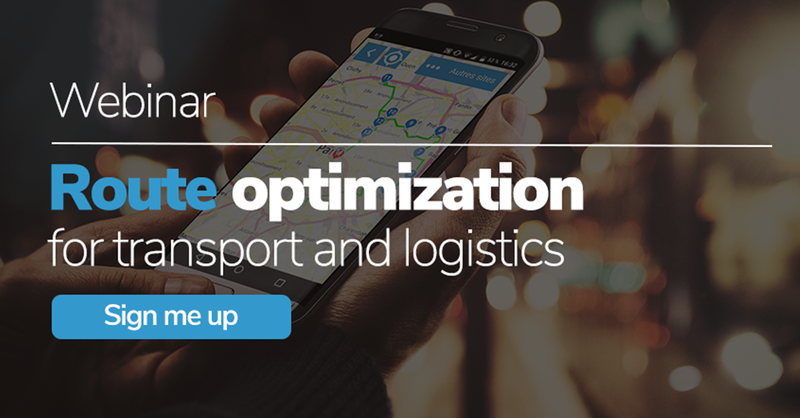 Discover how much more you can get with your route optimization in the cloud. Discover TourSolver Cloud: a powerful application that optimizes your daily routes and manages your field force. In order to discover the intuitiveness and the features of TourSolver Cloud, we welcome you to join us on a demonstration webinar hosted by Edoardo. We will showcase the new version of TourSolver Cloud and its mobile app,TourSolver Mobile. 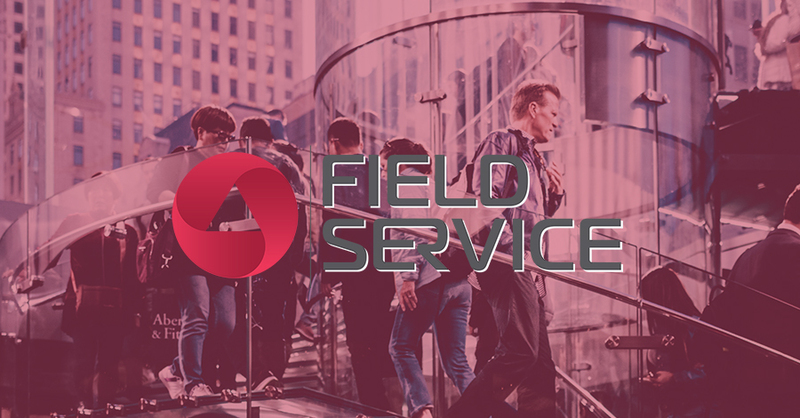 Meet us at the European FIELD SERVICE exhibition! GEOCONCEPT looks forward meeting you at the Field Service exhibition from 6th to 7th of December 2017 in Amsterdam. 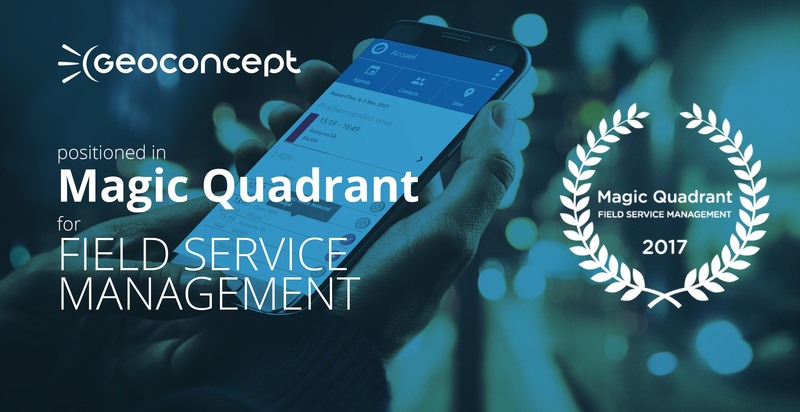 Come and discover our latest innovations in terms of field service optimization and make your mobile teams be more efficient on the field.